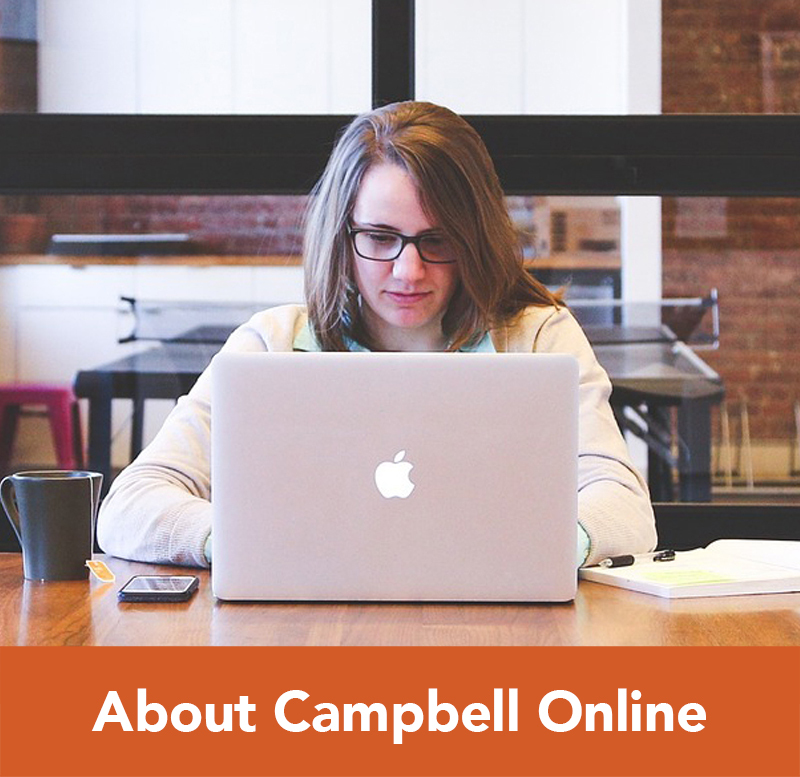 Campbell University’s Online Education program was established as a pilot program in 1999. The program originated at the Camp Lejeune Campus and became a separate program in 2004, relocating to the Main Campus. During this time, our faculty members polished and perfected the delivery of online courses. In fact, most Campbell University faculty members have been with us on average 5-10 years and have served other campuses across the University. 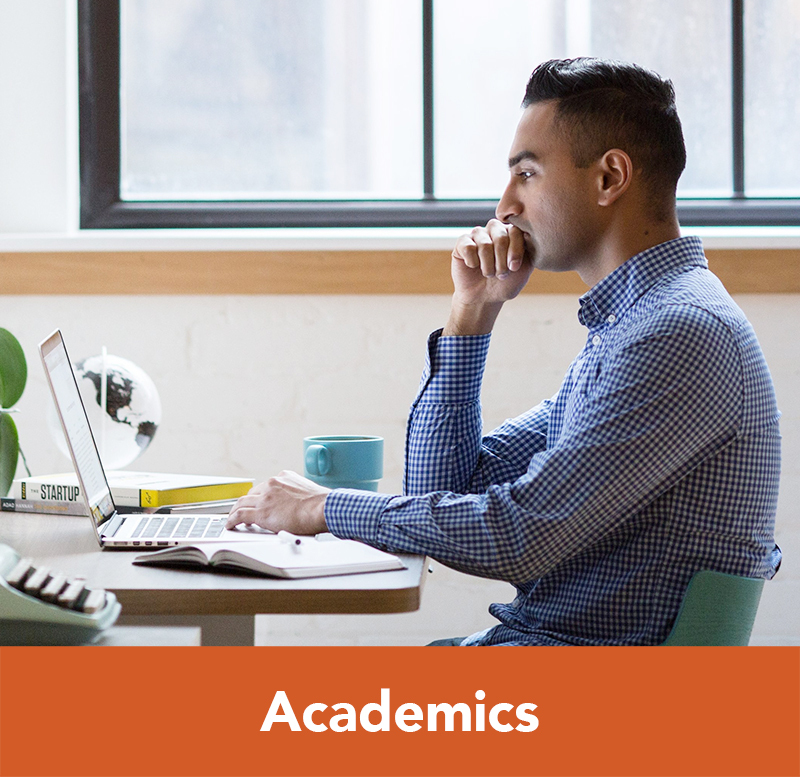 In recent history, those same faculty members assisted us in moving our courses into online programs to help non-traditional students complete their degrees at Campbell University. 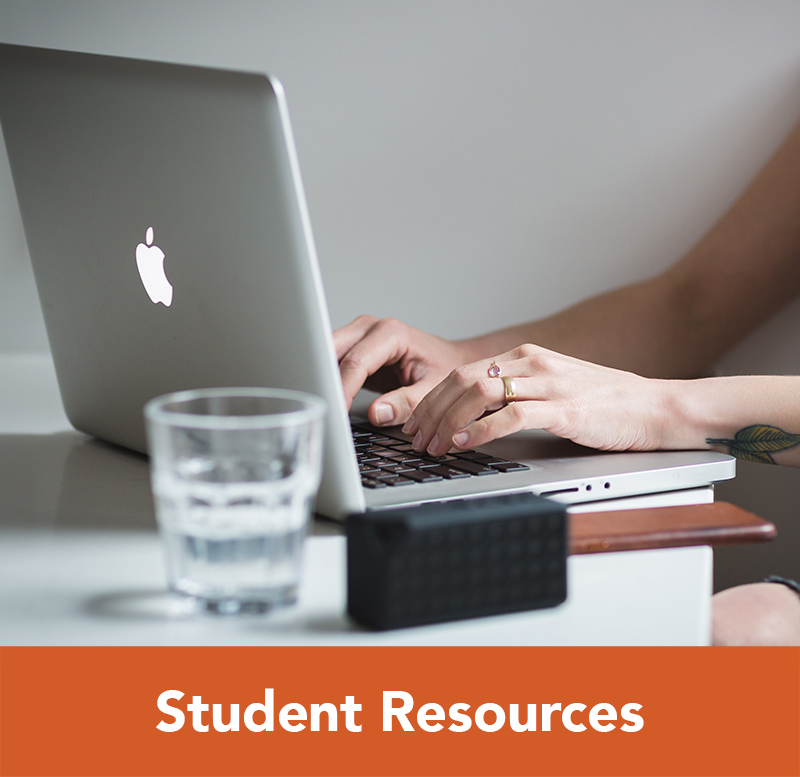 Campbell University Online is located on Campbell University’s main campus in Buies Creek, North Carolina at 79 Bolton Road and is led by Guy D. Vitaglione, Ph.D., Assistant Dean for Online Education. The United States Department of Education requires that every institution of higher education obtain authorization from each state in which it offers distance education opportunities. 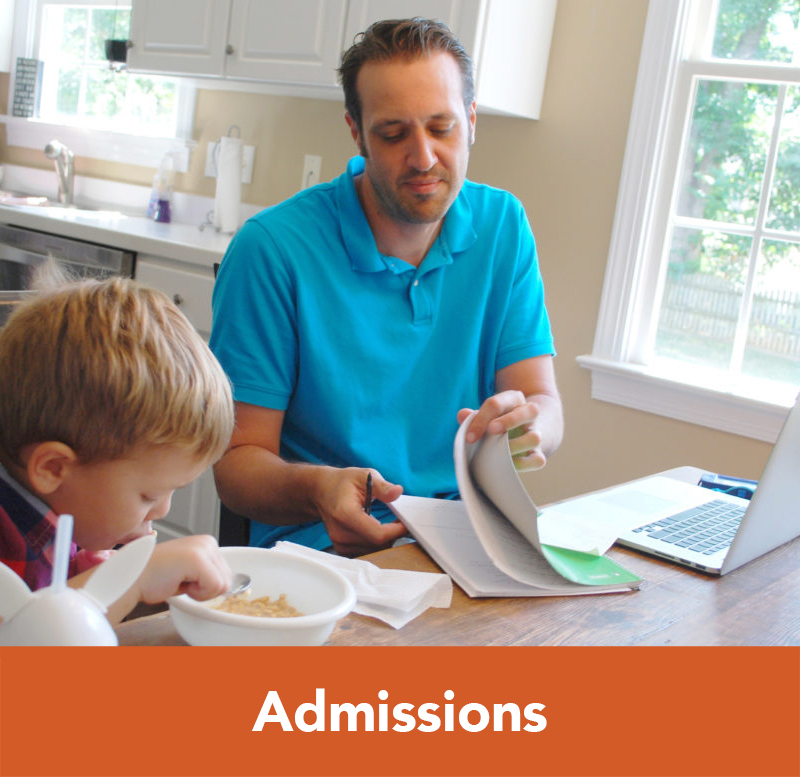 Campbell University is committed to complying with the requirements of each state in which we offer distance learning programs and courses.